The average land absorption rate over the past 10 years has been 134 hectares/year. Roadways link to Anthony Henday Drive and Yellowhead Trail. The district is served by a number of pipeline corridors and has access to both CN and CP rail lines. Adjacent to two major highways – the Yellowhead Highway and Anthony Henday Drive – and serviced by a CN rail line. Easy access to major roadways including Highway 2, Anthony Henday Drive, Sherwood Park Freeway and Whitemud Drive as well as several pipeline corridors, CP Rail and Edmonton’s International Airport. 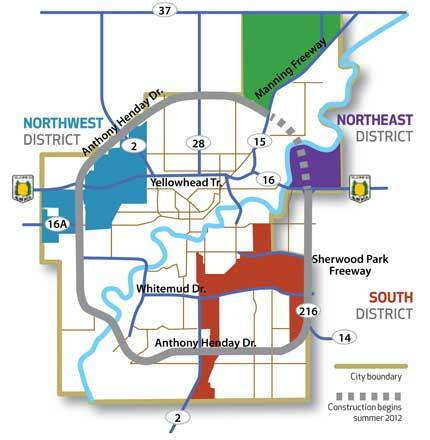 Located in South Edmonton, the park has easy access to Highway 2, CP rail line and Edmonton’s International Airport. 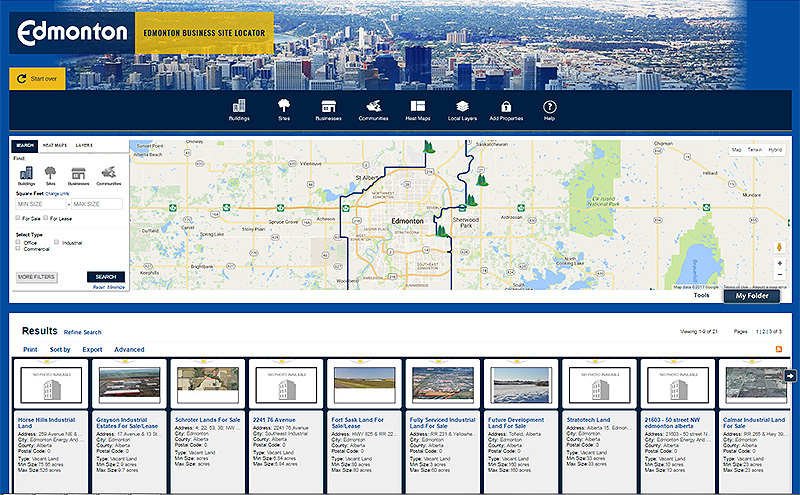 For more information on industrial land inventory please refer to Land Inventory on our Edmonton Industrial website.